Last Wednesday (and I’m not talking just yesterday, I’m talkin’ the one before – we didn’t forget about you!) 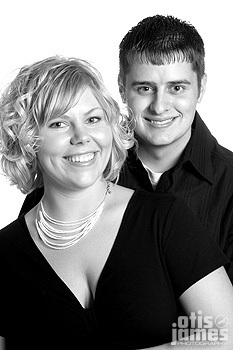 Otis & James welcomed our new friends Dustin & Natasha to the studio for some good ol’ fashioned engagement photographs!! It was all good (is it still OK to say ‘all good’?) in our land of photographic love/good times, and it was all because of this totally awesome couple! We look forward to working with them in the near future, and would now like to offer up some photographic goods from the evening – Enjoy! Your pictures are great! I am waiting to see the wedding pictures. Previous Previous post: The Women of Ooh La La (Magi Edition)! 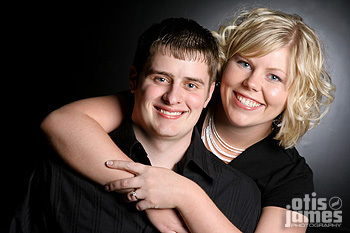 Next Next post: Natalie & Neal!